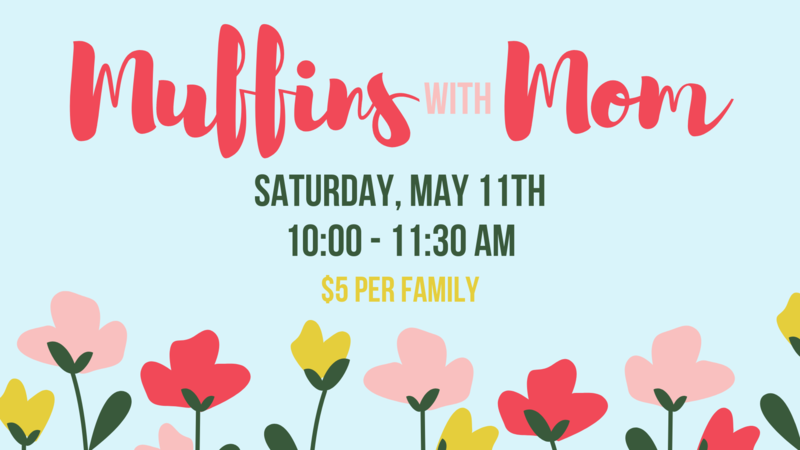 Saturday, May 11, get your mom and meet us at the church for Muffins with Mom. We will have muffins, a photo booth, crafts and more to celebrate our Moms and all they do for us. The cost is $5 for the family. Register today!